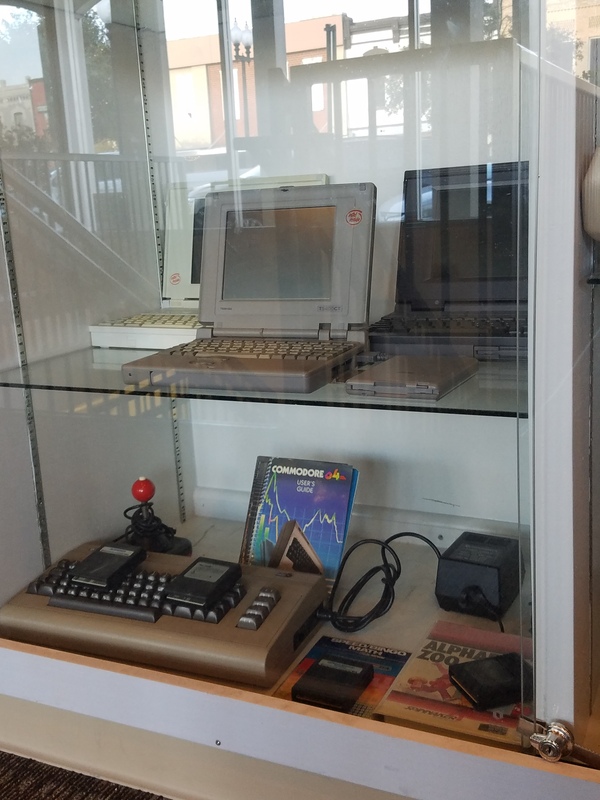 Commodore 64 and a Trio of laptops (l-r: Z-Note 433LN+, Toshiba T3400CT, TI Travelmate) were pulled from storage at the Varisco and replaced the AT&T 6300 (Intel 8086) and Tandy TRS Model 16 (Z-80). 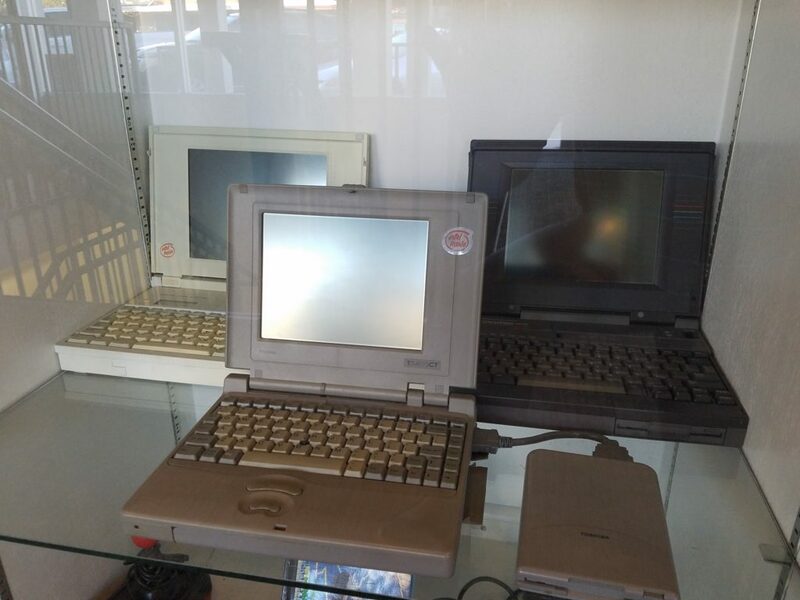 We just received an Apple //c, a very very old Toshiba Laptop and a Commodore 64! A big thank you and shout out to Buzz! Pictures will be added when we finish our photo survey of the growing collection.